The journey of Watchmen Broadcasting began in 1995. 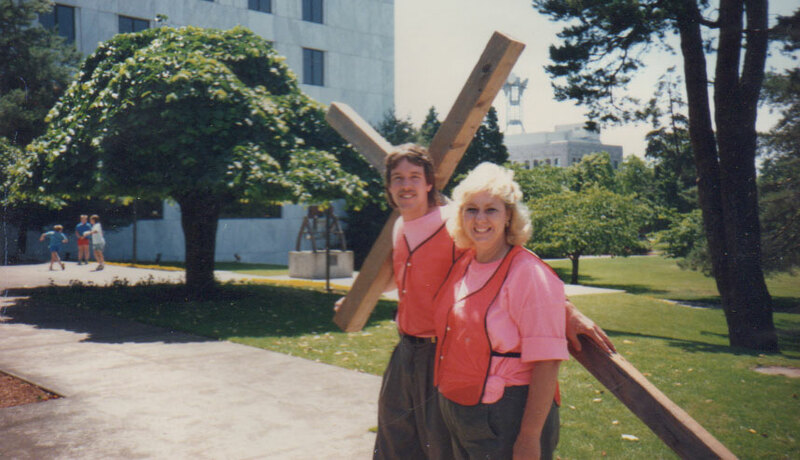 After eight miracle filled years of walking the Cross around America, Dorothy and Russell Spaulding felt the prompting of God to begin a Christian Television Station in Augusta, Georgia. 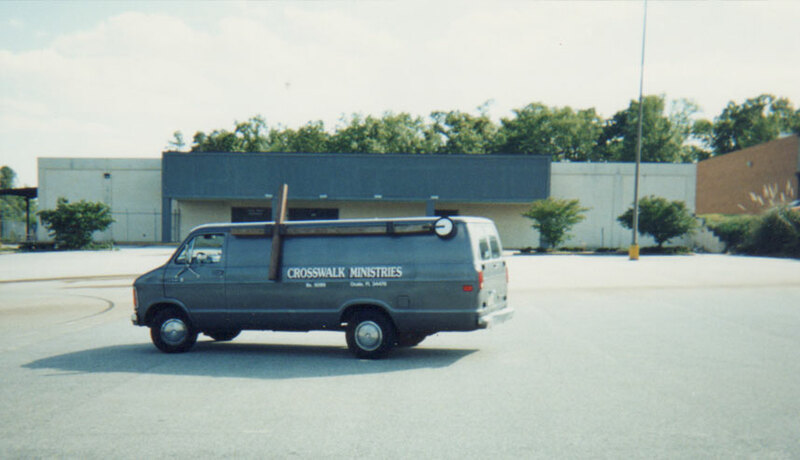 Upon returning from a ministry trip, the Spaulding's decided to drive back home through Augusta, Georgia, just to verify that they indeed were being pulled to that city. After driving through Augusta the couple knew that they indeed were being pulled to that city. After driving through Augusta, the couple knew that God was getting ready to place them here. With their commitment to God made to come to Augusta and less than $100, Dorothy and Russell began to work out of a hotel room on Washington Road so as to raise awareness and community involvement in the area. One obstacle had to be overcome, where to house the vision of the future network. Having secured the tower-site, Dorothy and Russell began driving around to find a suitable location for the studio. They drove up to a building on Knox Avenue in North Augusta. While sitting in the parking lot, they heard this is your building. Their faith was put to the test immediately when the owner quoted the monthly price of $7000.00. With another figure in their heart, they went to return the keys after viewing the building. They then asked the owner if they could hold a one-time event in the building on July 21, 1995. Calls were made and invitations sent, thus the stage was set for Open House. Just before the event, the owner of the building agreed to the event and a $2,000 a month figure that Dorothy had in her heart. After trading and bartering for just a few days, preparations were complete for the big night and the filming of the very first Club 36 on July 21, 1995. With pastors, fellow believers, community leaders, and special guests at a still empty building, the vision for the future worldwide ministry began to be revealed. Opening night was a complete success. However, later that night, the initial owners of the television license pulled the Spauldings aside and informed them that participating in the vision of raising up Augusta, Georgia would be too big for them to participate in. With another test of their commitment to God?s mandate, Dorothy stood firm and asked if they could raise the station by faith. The owner of the license replied "Yes." After concluding the successful opening night, the next obstacle for the very young ministry was to get on the airways. The Transmitter was in place, but the device needed to send the signal from the studios to the tower was yet to be purchased, The STL or Studio Transmitter Link, which was needed, was a hefty price tag of $8,000. Dorothy contacted the owners of the license and asked if they could help but found out that they could not. Not sure how to resolve the situation, Dorothy and Russell prayed for wisdom and came into agreement that the need would be met. Dorothy then received a call from a gentleman that asked what the station needed. Dorothy's response was $8, 000. The gentleman then replied, "You've got it." From that very moment, forward miracle after miracle began to take place. From pastors to local businesses, and ministries, materials and labor began to pour in. From lumber to paint, furniture to equipment support came from everywhere. Sets began to take form, nightly production became the norm, and lives began to be changed. Month after month, year after year, the station TV-36 saw expansion and growth. In 2001, with an FCC requirement, the 36 channel license was moved from Augusta and given to another city. Dorothy quickly called the station lawyers in Washington, DC to ask what needed to happen. The lawyers gave specific instructions and Dorothy followed them. As with previous years, God made a way. The station when from TV-36 to TV-49 moving from 1,000 watts of power to 150,000 watts of power. Increasing the potential viewership, TV-49 not only expanded with its over-the-air coverage but with local cable systems as well, being picked up by three of the four major cable systems in the CSRA. 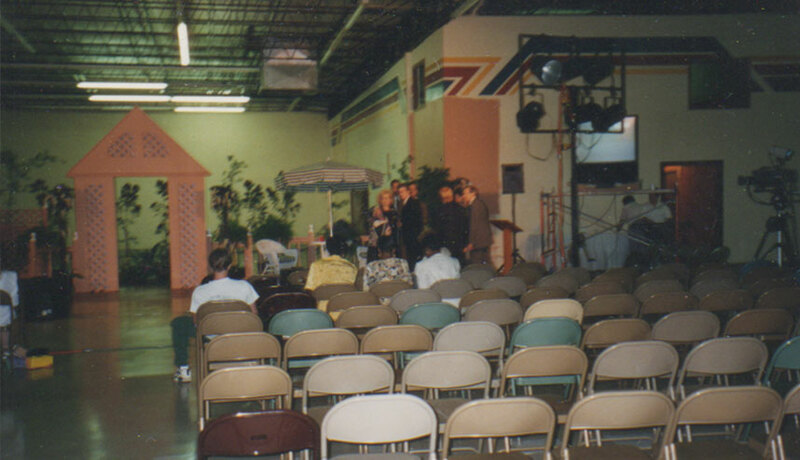 Watchmen Broadcasting's desire to reach the world with unique Christian programming began to take place in 2002 with the launch of Roc House Cafe locally. Then in 2003, Roc House went national and finally in 2004 international. Following Roc House Cafe came By The Book going national that same year and international in 2004. 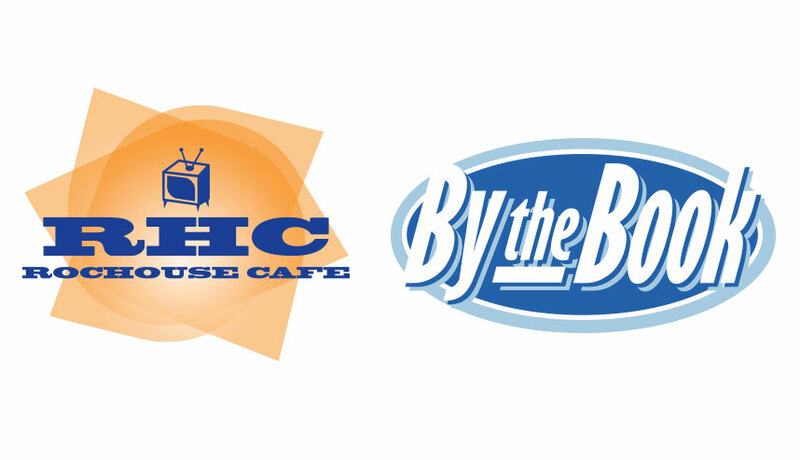 Both Roc House Cafe and By The Book continue to make their mark to this day having received multiple Angel, Telly, and Davy Awards. A further test of the resolve of the ministry came in 2006, when the station's transmitter was hit and all but destroyed by lightning. Functioning with only 10% power for the next four months, God began to work another miracle for Watchmen Broadcasting to purchase one of the industry's best transmitters. The new transmitter enabled TV-49 to transmit its signal stronger and further than ever. Then in 2009, the mandate from the FCC came down from Washington, DC. This mandate offered another chance for God's faithfulness to be shown. In January, 2009, with not all finances raised deadlines where moved and God placed it on the hearts of many across the CSRA and America to make sizeable donations so that TV-49 could complete its FCC mandated digital upgrade, and so the story has been with Watchmen Broadcasting and the founders, Dorothy and Russell Spaulding, miracles, signs and wonders. Every time it would look like failure, would be the final word, God always stepped in and made a way. Why? With 19 years of ministry, over 12,000 recorded salvations, 3,600 prevented suicides, and multiple of hundreds of thousands of ministry calls answers that question. Watchmen Broadcasting 19 years later and still television that changes lives. 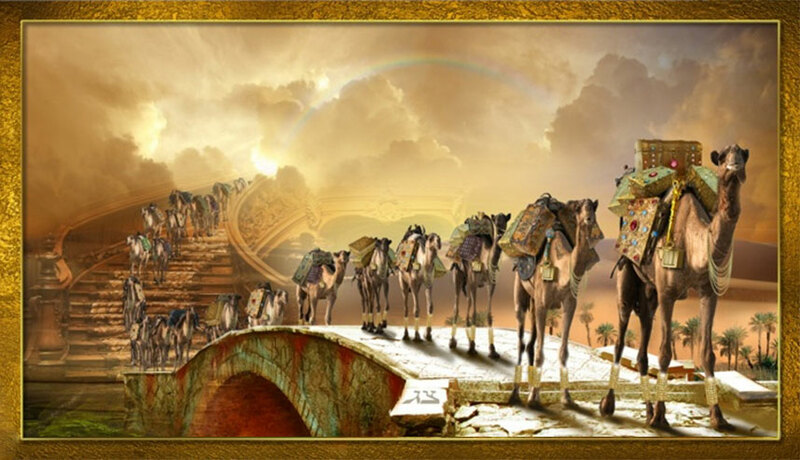 In January of 2013, they heard the message according to the Israel year of 5773 that the Camels are Coming and come they did. They were given $604,437.04 to buy their building. They were so excited! They called the owner of the building and told him Jesus sent the money to buy the building at the $600,437.04 agreed price, he said the building went up to $1,500,000. Dorothy's answer was if God wanted us to pay that price He would have sent us that amount. They tried to work with him for two months. 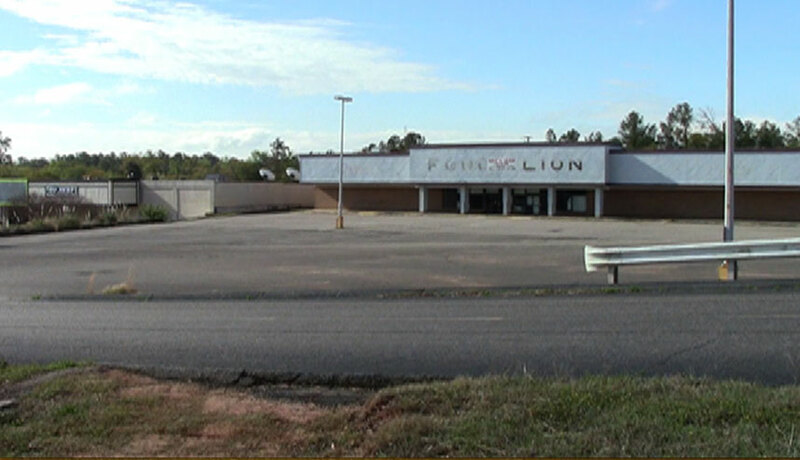 So, after prayer, Dorothy called the owner of the Food Lion next door. His building was on the market for $1,200,000. Dorothy offered him $400,000. His answer to Dorothy was, I have always wanted you to have this building. The Food Lion was purchased. This 33,000 square foot building had all the copper stolen out of the air conditioner units and the electrical wiring stripped out. The roof also needed to be replaced. Wow! What a major undertaken as we have now stripped the building. All that is left are the bare walls. The roof has just been replaced. Now we face the rebuilding from the floor up. With God, we can do all things. It will take about 2.5 million more to finish this project. If you wish to help us with this project, please donate now.